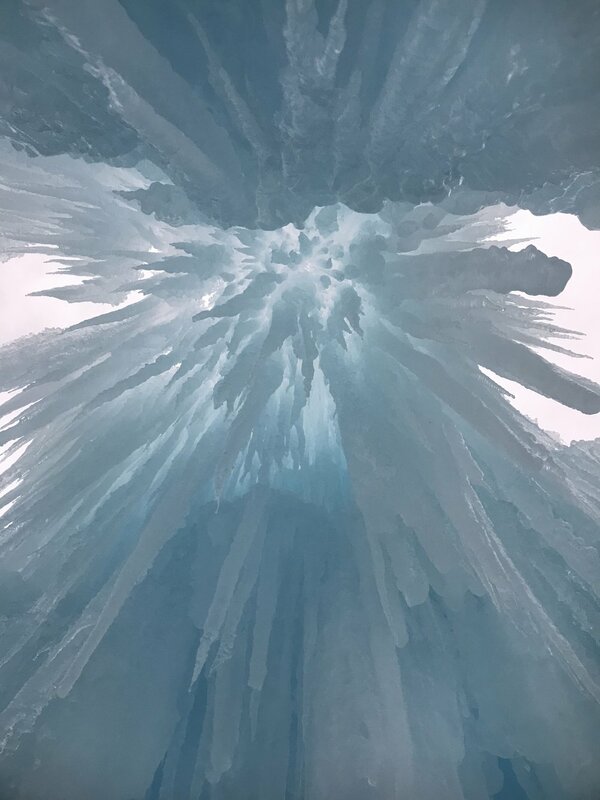 Tucked into the base of the White Mountain National Forest are NH’s Ice Castles, an acre of hundreds of thousands of hand-placed icicles aglow with LED lights, creating a maze of dreamy frozen canyons, tunnels, squeeze passages, slides, fountains, sculptures, icy thrones, and more. The experience is one of 6 across North America, and the only one of its kind in the Northeast. 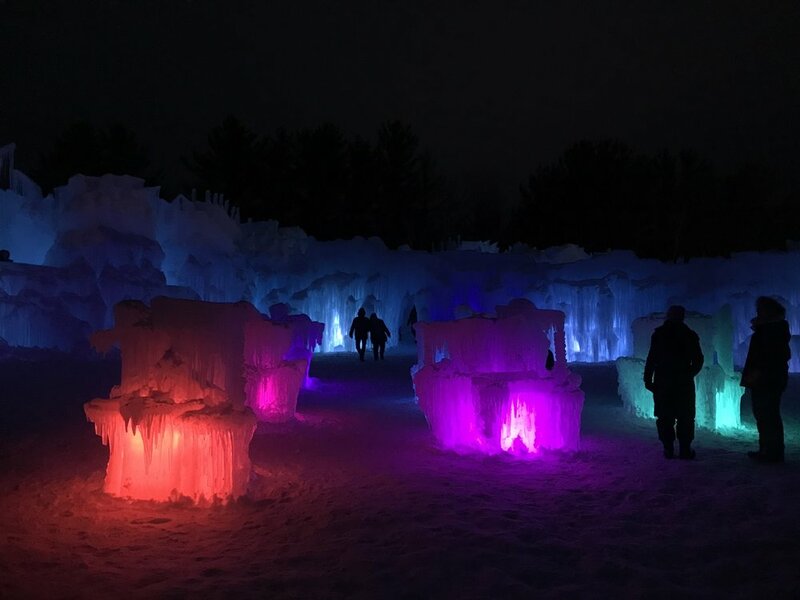 Now in its 6th season in NH, visitors can take a horse drawn sleigh around the property, fly down a tandem ice luge slide illuminated by pulsing rainbow lights, and warm up around controlled fire pits with hot cocoa and sweet treats. 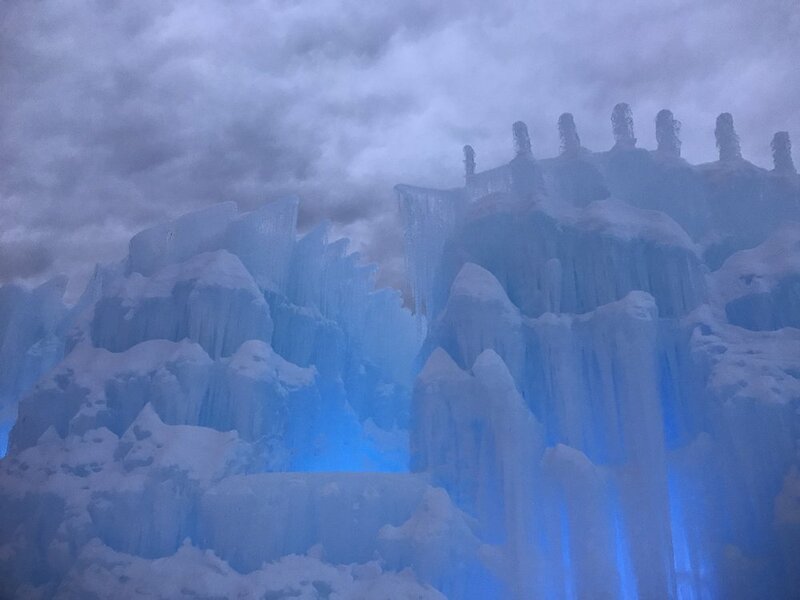 The Ice Castles can be found in the following cities: North Woodstock, NH, Dillon, CO, Excelsior, MN, Lake Geneva, WI, Midway, UT, and Edmonton, Alberta, Canada. 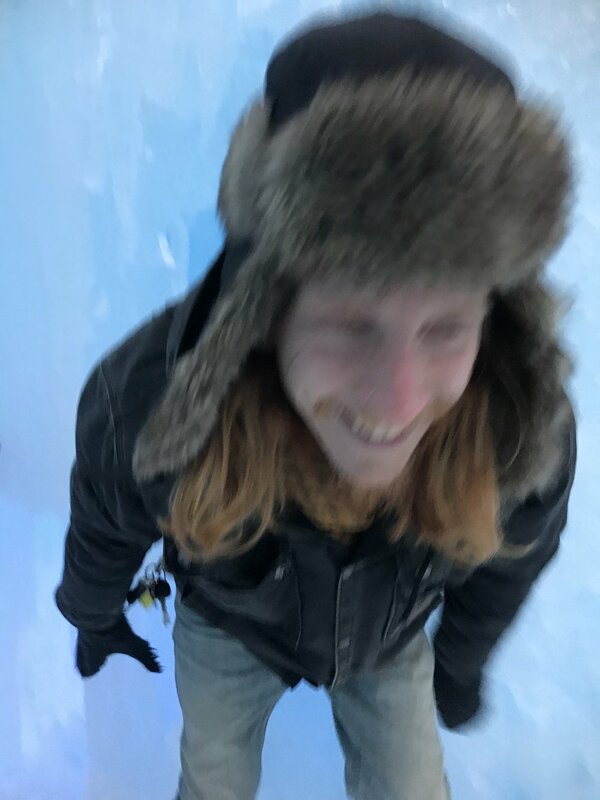 This fun and beautiful attraction is a wonderful way for families, couples, and friends to celebrate the magic of winter.